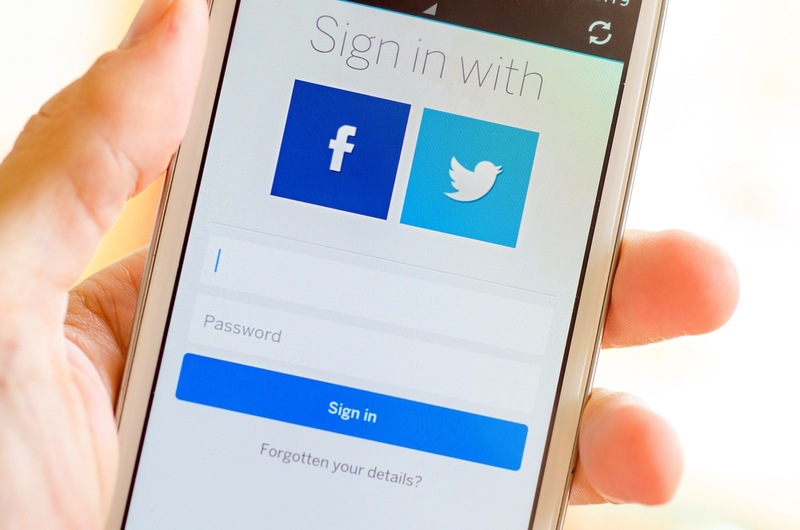 Third-party applications that allow single sign-on via Facebook and Google and support the OAuth 2.0 protocol, are exposed to account hijacking. Three Chinese University of Hong Kong researchers presented at Black Hat EU last week a paper called “Signing into One Billion Mobile LApp Accounts Effortlessly with OAuth 2.0.” The paper describes an attack that takes advantage of poor OAuth 2.0 implementations and puts more than one billion apps in jeopardy. The researchers examined 600 top U.S. and Chinese Android mobile apps that use OAuth 2.0 APIs from Facebook, Google and Sina—which operates Weibo in China—and support SSO for third-party apps. The researchers found that 41.2 percent of the apps they tested were vulnerable to their attack, including popular dating, travel, shopping, hotel booking, finance, chat, music and news apps. None of the apps were named in the paper, but some have been downloaded hundreds of millions of times and can be exploited for anything from free phone calls to fraudulent purchases. The researchers said the apps they tested had been downloaded more than 2.4 billion times in aggregate, meaning that more than one billion are vulnerable. The researchers note that OAuth 2.0 does not define security requirements, nor how its backend should securely interact with third-party apps. This has spawned a number of customized API extensions to support SSO. The attack requires no interaction with a victim or their device. As described in the paper, it requires an attacker-owned SSL man-in-the-middle proxy to be set up for the attacker’s device. The proxy monitors inbound and outbound traffic from their device. With a vulnerable third-party app on their device, the attacker would then sign in, via OAuth 2.0, with their own credentials. The proxy would capture the outbound exchange and the attacker could then substitute their user ID with a victim’s (this would be obtained from public information). Facebook mitigates this attack to a degree because it has supported certificate pinning since May 2014 and would therefore not accept tampered messages. But there’s a hitch there; the researchers learned that for backwards compatibility, Facebook identifies early adopters of a mobile app using the public user ID, therefore, if a user has signed into the app via OAuth before May, 2014, they’re still exposed to the attack. 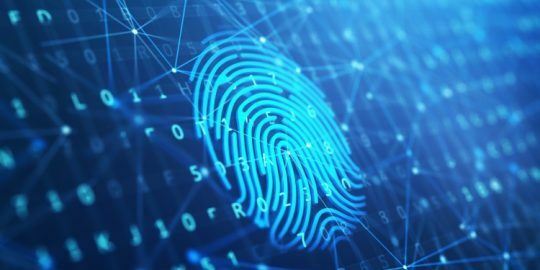 The paper recommends identity providers such as Facebook, Google and Sina improve their security recommendations for developers, and that trust should rely solely on the identity provider’s server, and not on anything signed by a client-side app. 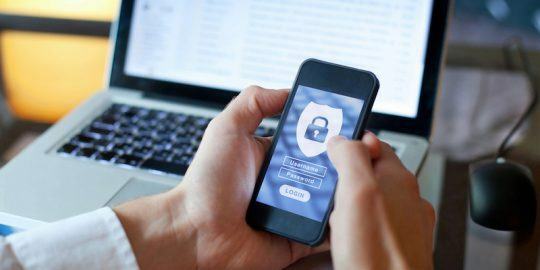 Further, the researchers recommend identity providers issue private identifiers rather than relying on global identifiers, and identity providers should also ramp up security testing of apps to include SSO via protocols such as OAuth 2.0 and OpenID Connect. I think that the key problem which they identify in that paper (having read it) is that recipients of the token were not validating the signature, and thus were unaware that the token had been tampered with. 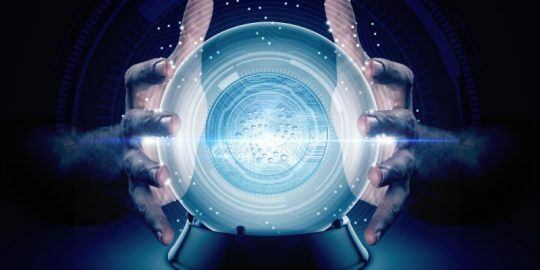 It sounds as though the ultimate recipients of the token failed to do the absolute basics, which is validate the signature of the received token. There are methods of forging signatures by fiddling with a JWT header or guessing poorly chosen secrets of course, but at least checking the signature would have dramatically reduced the vulnerability here.